These beautiful stones will be the new favourite in your collection for stunning creations. Interesting variety of colours and very good clarity . 58cts Kunzite Plain Rounds Approx 6mm, 18cm Strand. 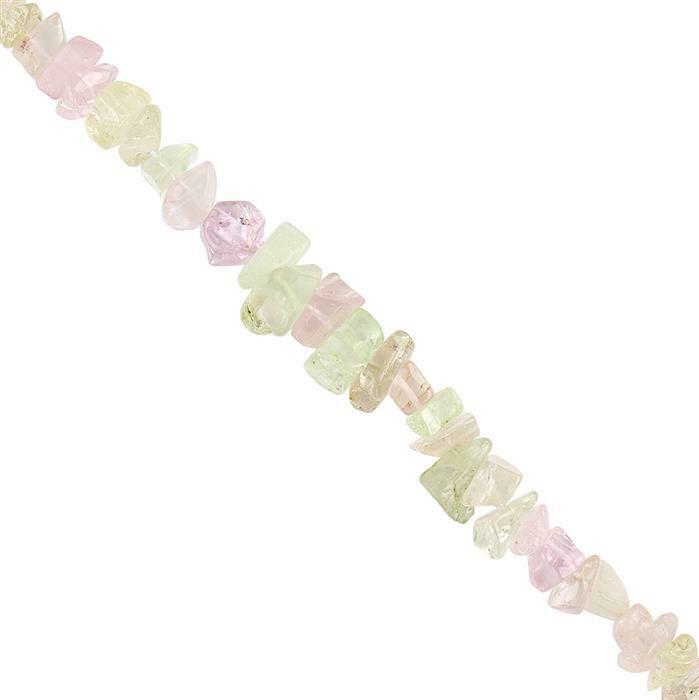 86cts Kunzite Graduated Matte Finish Pears 7x5 to 12x9mm, 18cm Strand. 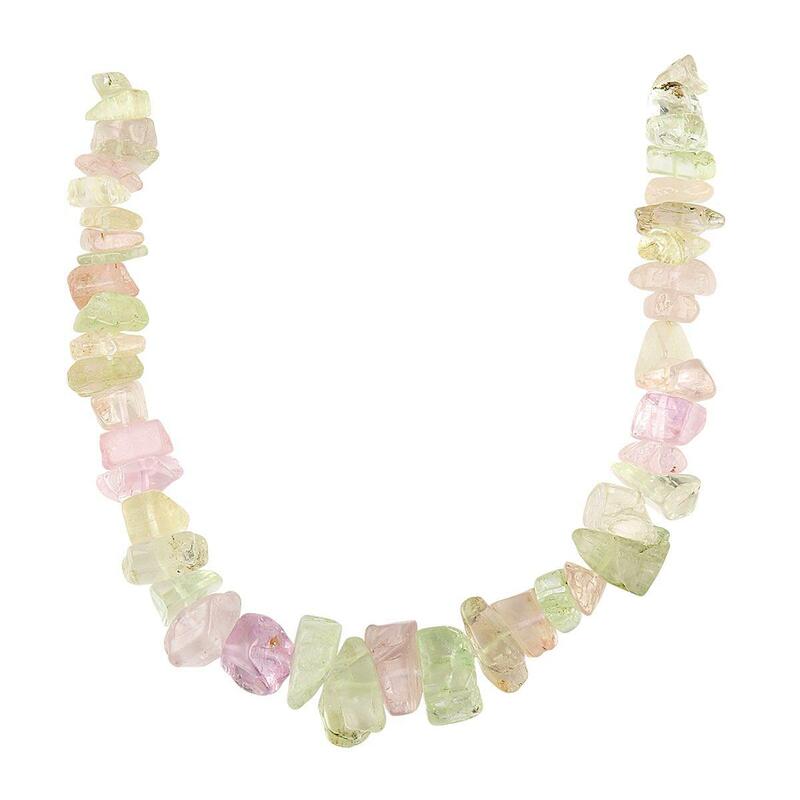 6cts Kunzite Faceted Multi Shape Gemstone.